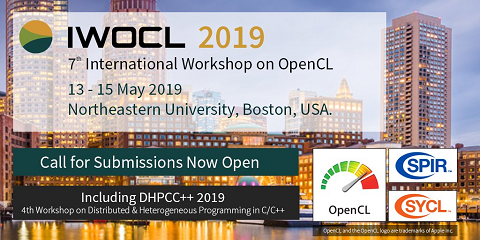 Due to the diversity of processor architectures and application memory access patterns, the performance impact of using local memory in OpenCL kernels has become unpredictable. For example, enabling the use of local memory for an OpenCL kernel can be beneficial for the execution on a GPU, but can lead to performance losses when running on a CPU. To address this unpredictability, we propose an empirical approach: by disabling the use of local memory in OpenCL kernels, we enable users to compare the kernel versions with and without local memory, and further choose the best performing version for a given platform. memory usage for all of them. We have compared the kernels with and without local memory on three different processors, and found performance improvements for more than a third of the test cases after Grover disabled local memory usage. We conclude that such a compiler pass can be beneficial for performance, and, because it is fully automated, it can be used as an auto-tuning step for OpenCL kernels.